Great ideas you can knit in no time! Try one of our 35+ gift ideas to keep your list covered throughout the year. 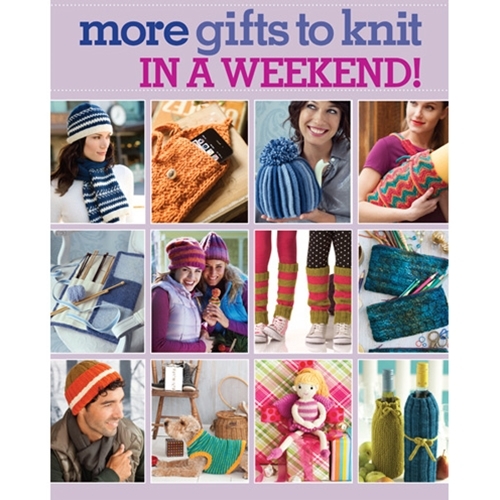 Included are dishcloths, hats, slippers, hot water bottle covers, pet gifts hats, pets, slippers, hot water bottle cozy, cup cozy, wine bottle covers, ornaments and more in your favorite knitting techniques - cables, colorwork, chevrons and intarsia.